Applocker is great, but it’s not for everyone and it can’t do everything. If you have Windows 7 Pro or Windows 10 Pro machines, you simply don’t have Applocker. And Software Restriction Policies are going away, so what you do? Stay calm, and check out PolicyPak. PolicyPak has “One Click Whitelisting” and it works for your on-prem domain joined machines, as well as for your always-on-the-go non-domain joined machines! Plus, PolicyPak can finally help you remove local admin rights, and stop “Running with the scissors all the time.” With PolicyPak, standard users will be able to bypass applications’ pesky UAC prompts, let users install their own printers, their own fonts, install their own special applications as needed, and perform other duties you wouldn’t normally be able to run as a standard user. Installation takes five minutes, and PolicyPak comes with preconfigured guidance to get your implementation of Whitelisting… and bypassing UAC prompts… off and running quickly. Learn the secret that thousands of other admins have learned about Whitelisting and removing local admin rights. Come to PolicyPak.com to start your fully functional, free trial today. PolicyPak: Securing Your Standards. Control what gets onto your PCs! Richard chats with Sami Laiho about the latest thinking around application whitelisting. For years we've worked from the blacklist model of allowing anything onto PCs and running anti-malware software to remove the bad stuff. But there's so much bad stuff today, it's impossible to keep up. Whitelisting has gotten simpler with better versions of AppLocker and approaches that allow you to more easily control what applications live on PCs. And it defeats the vast majority of malware right out of the gate! 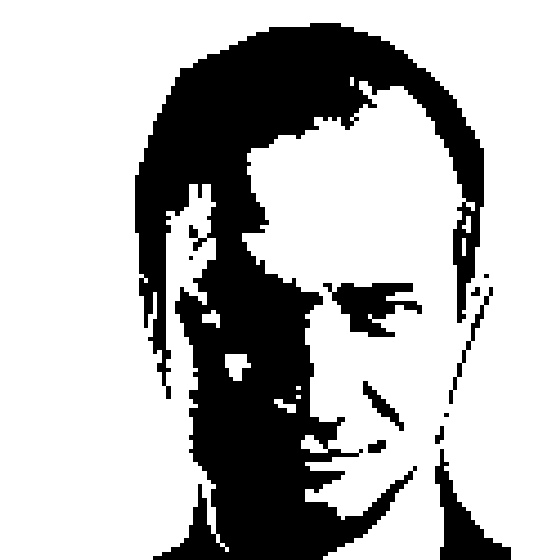 Sami Laiho is one of the world’s leading professionals in the Windows OS and Security. Sami has been working with and teaching OS troubleshooting, management, and security for more than 15 years. Sami’s session was evaluated as the best session in TechEd North America, Europe and Australia in 2014, and Nordic Infrastructure Conference in 2016 and 2017. Sami is also an author at PluralSight and the newly appointed conference chair at the TechMentor conference.